Sometimes the right resin selection can make or break an application. Last month I shared some insights into the process of selecting the right resin. We generally want to lean toward the more commodity resins because they tend to be less expensive, more widely available, and less difficult to process. But sometimes we need to tap into the wealth of engineering grade resins and high-performance resins. The options can seem endless with new options being added all the time. High-performance resins offer performance benefits we might need but cannot always find in the commodity resins. A basic understanding of the classification of plastics helps clarify the decision. Plastics can be categorized as thermoplastics, thermosets, and elastomers. 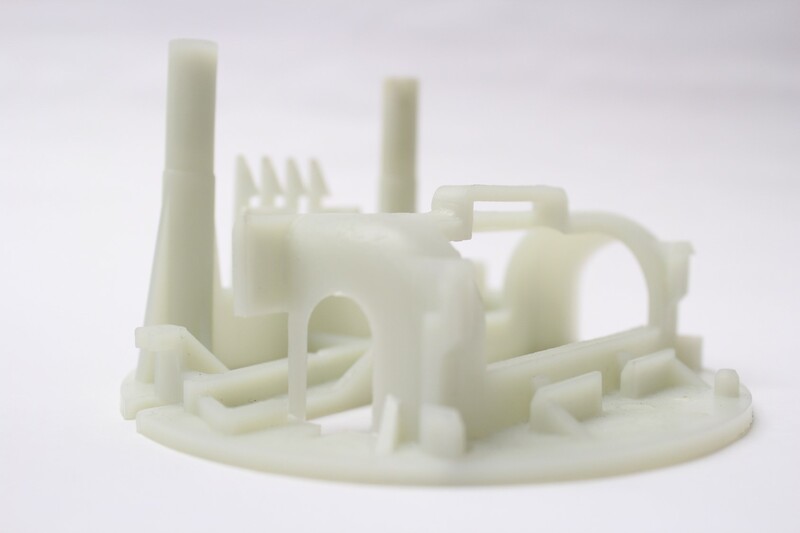 I have previously gone over some useful information about thermosets and elastomers, and this article specifically covers the family of thermoplastics, which are the more commonly used plastics. Thermoplastics are further categorized into semi-crystalline and amorphous. The high-performance resins typically offer greater thermal resistance, chemical resistance, and strength properties. 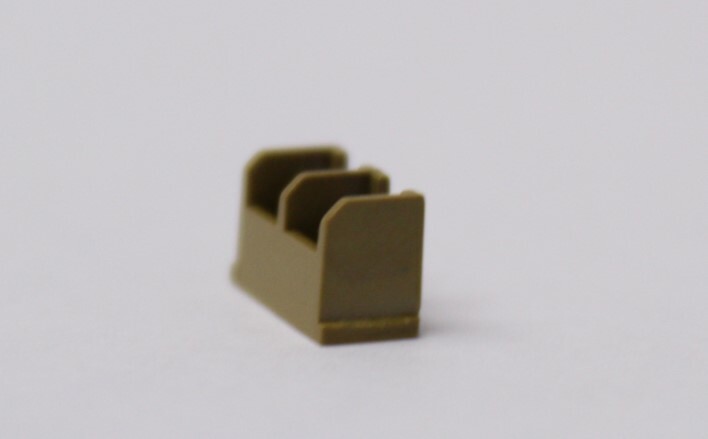 These resins are in demand with ruggedized electronics because they offer the right combination of strength and thermal resistance properties, and components previously made in metal can be converted to plastics at a lighter weight. Here are some examples. Natech has manufactured various applications in PAI. 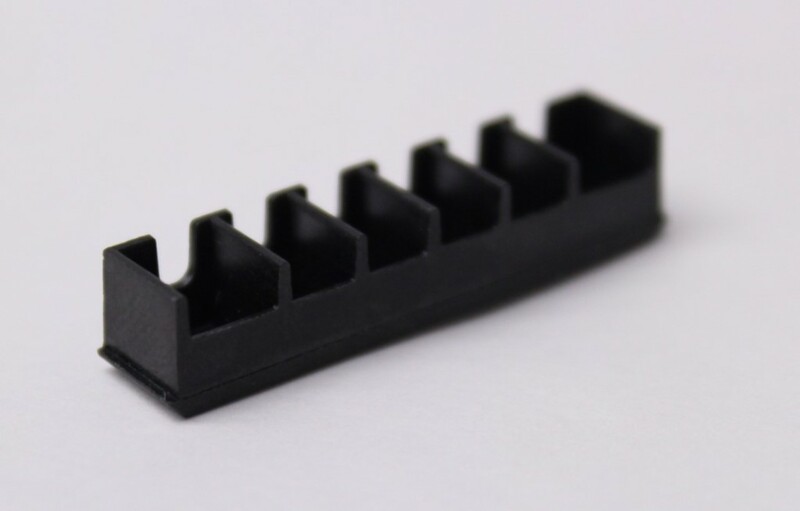 It has generally been used in electronics especially for metal-to-plastic conversions because of its temperature wear resistance, high thermal stability, and dimensional stability. PEI is also known as Ultem®. PEI provides exceptional mechanical strength, dielectric strength, solvent resistance, thermal resistance, and flame resistance. It can be reinforced with glass fibers to enhance its properties. The example in the image above is a barbed female luer connector molded in PEI. Excellent dimensional stability and chemical resistance make it a good choice for certain medical applications. PPA is a good choice for metal-to-plastic conversions. It can be reinforced with glass and used for high impact applications. It has good heat resistance, chemical resistance, and strength properties. The component above is a 50% glass-filled PPA. It is part of a ruggedized electronics metal-to-plastic conversion. It gets exposed to sea water, so chemical resistance is important in addition to strength. 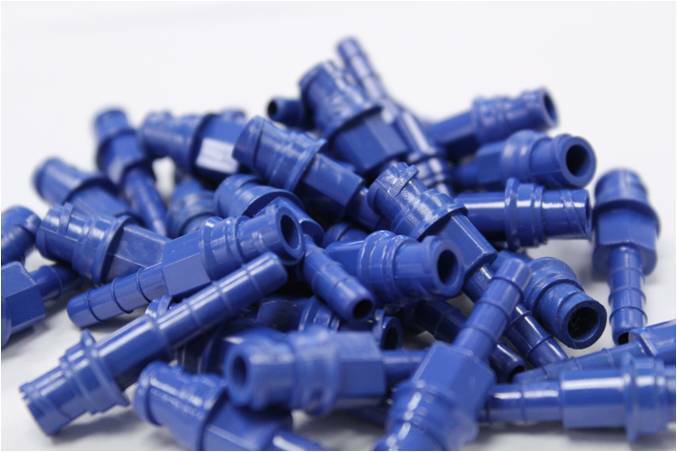 PPS is used for precision molding of applications exposed to high temperatures. It is known for heat resistance, dimensional stability, and chemical resistance. Selecting the right high-performance resins is important and requires an understanding and consideration of the manufacturing of those polymers. To fully realize the benefits of many high-performance resins the process must be established in the right way. Performing some sort of a DOE on a new material/component combination is a good way to optimize the process to help establish the processing window that will produce high quality parts over the life of the run. For critical-use applications this becomes a must-have requirement. The foundation of quality is established in the design of the part as well as in the design of the process.